Red Fire lettuce forms large uniform heads of large leaves. This lettuce is green at the base and then turns to a dark red towards the tip of the leaves. The leaves of the Red Fire lettuce are frilled or ruffled at the edges. 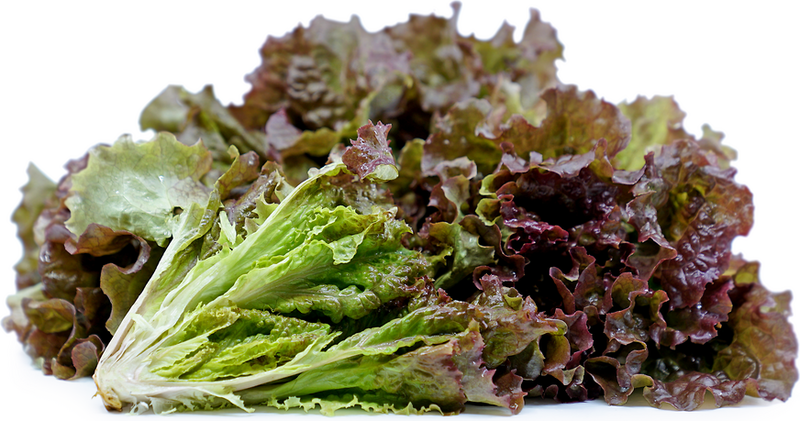 The Red Fire lettuce offers a mild lettuce flavor with crisp texture. Red Fire lettuce is available in the early spring.